Optical Hardwares Visionary binoculars have an excellent quality, bright image. The have easy grip rubber armouring and large eyepieces and eyecups for stress free viewing. 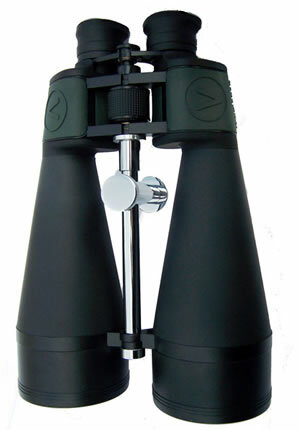 Optical Hardwares Visionary binoculars have an excellent quality, bright image. 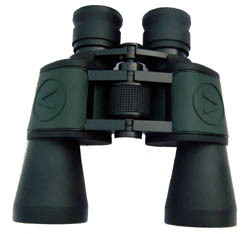 The have easy grip rubber armouring and large eyepieces and eyecups for stress free viewing. Optical Hardwares Visionary 20x80 binoculars have an excellent quality, bright image. 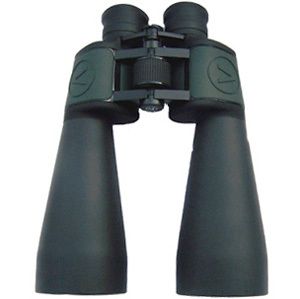 The have easy grip rubber armouring and large eyepieces and eyecups for stress free viewing. This models features integral tripod mount to enable mounting to a tripod without the need for aditional adaptors.